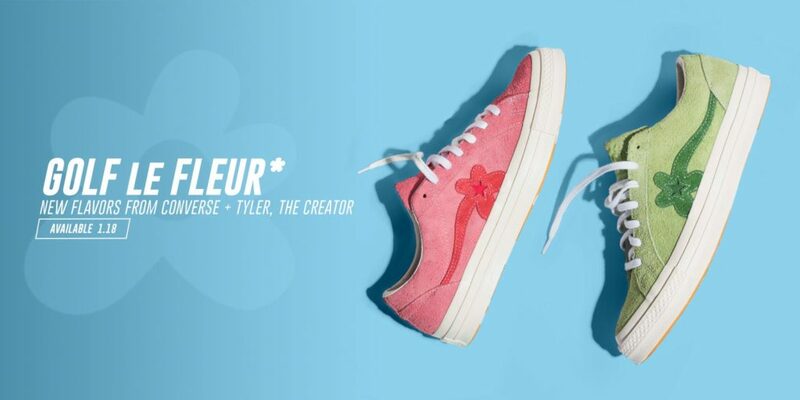 Converse is dropping another Tyler The Creator collaborative. 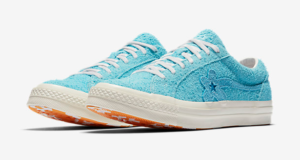 The Golf le Fleur drop 3 consists of three colorways of the Converse One Star and a collection of shirts and hoodies. The Converse x Tyler The Creator Golf le Fleur collection will release on Thursday January 18th.